Sometimes the muse visits while writing and the perfect name for a character springs to mind. However, most of the time that pesky muse is on holiday, basking on distant shores and refusing to pack her bags and return home to help out a poor struggling writer. So, what do I do when I’m stuck for the right name? How I go about stealing a name for my character. Rest assured that I don’t walk around asking random passers-by their names and then promptly immortalising them in print – I use my hobby, genealogy. I’ve been tracing my family tree for over ten years now and have developed a great fondness for some of my ancestral names, especially the surnames. 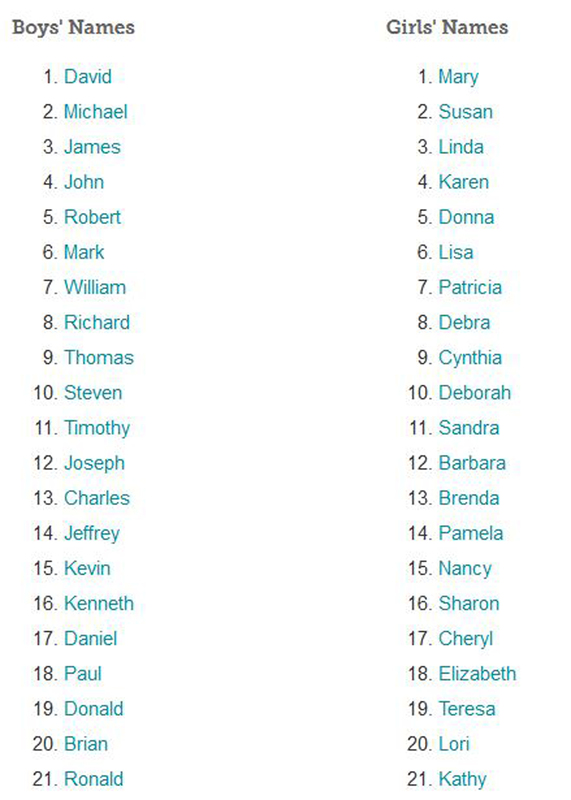 As is the tradition in lots of families, first names tend to be handed down from generation to generation, or used as middle names. Trust me, I’ve built huge branches only to discover that I’ve made an acorn grow into a chestnut and ended up feeling a sap.It’s what makes building a family tree such fun, solving the puzzle of James, the son of James, having a son named James, and then working out which James is which, and whether they’re my people or not. Trust me, I’ve built huge branches only to discover that I’ve made an acorn grow into a chestnut and ended up feeling a sap. When I started to write Visiting Lilly the muse handed me Jake Talbot’s name on a plate. His name swept in on one huge woosh-bang and it was there, no problem. I liked the name and ran with it. My secondary character’s name, Frankie Hayward, wasn’t so easy to come by. Ultimately I decided to go with the name Francis, because many of my ancestors have held the name and its part of my heritage. My grandfather had Francis as a middle name, I also had an Uncle Frank, and in my ancestral line when no male was available to take the name it was handed on to the females as Frances. Over the years I’ve acquired a soft spot for the name, so it seemed perfect for twenty seven year old Frankie. Now all I needed was a surname for Frankie. Back on 5th September 1895 Francis John Reeks married Eliza Hayward in Richmond, Surrey, UK. This happy couple were my great- grandparents. After much deliberation I decided to join Great-Granddad’s first name with his wife’s maiden name. I felt that the surname Hayward was a softer name for my character, even though both surnames derive from farming and connections with hay and hay-ricks. As you can see, I didn’t steal the name wholesale, but I would never have come up with it by trawling through a dictionary of English surnames. The beauty of using online genealogy resources is that you can find a name that’s genuinely local to the physical location that you’re writing about. This trick can be used for both modern-day stories and more especially for historical novels. In my Jake Talbot Investigates series, Frankie lives in Farnham, but originally came from Frensham. These towns are both in Surrey. Hayward is definitely a Surrey name, and this tiny detail gives my writing credence. Why? Because the name sounds right. The reader won’t know why it sounds right, but they’ll easily accept it as plausible, and this means that when reading my novels they won’t stumble or question its integrity. www.ancestry.com is the main resource I use, but I do pay for membership. Often they give away free days or trial sessions. https://familysearch.org/ is a fantastic FREE resource run by The Church of Jesus Christ of Latter-Day Saints. Here’s a great tip. Log onto their website, type in a birthplace location and date, choose a random first name, (e.g. John), click enter and watch the results appear. This is a search I entered for Farnham and the name halfway down page two really catches my eye – Arthur John Howard – I just happen to know through personal research that Hayward and Howard are in truth, the same surname. Back in the days when a lot of folk couldn’t write a scribe would write their name down on official documents for them. Depending on how the scribe heard the name would affect how he spelt it, hence my line of Haywards occasionally had their name written down as Howard. This firmly places Hayward/Howard as a Farnham name. 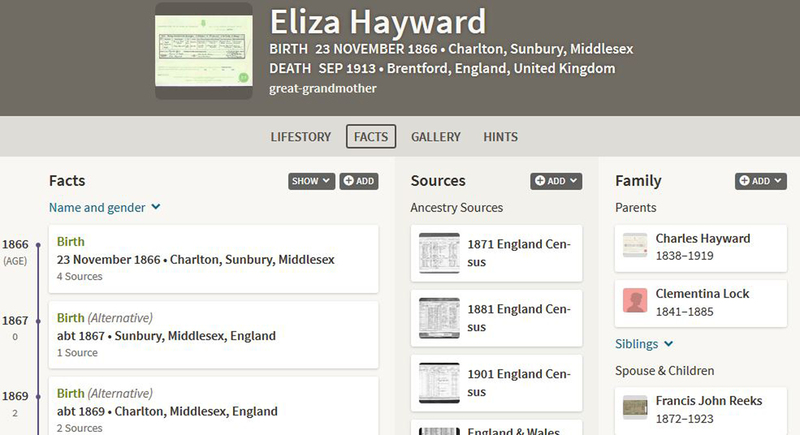 http://www.findmypast.co.uk/ is another great genealogy resource and they’re currently offering a 14 day FREE trial. Go grab it while it’s there. Tuck a few choice names away for future projects. https://www.thegenealogist.co.uk/ This isn’t such an easy website to use for our purposes because they want you to put in a surname, but it has loads and loads of fun things to explore such as military records, census and court records, to outline just a few. There are many more superb resources, so just type genealogy into Google and have a good look around. How I do research to find the perfect name for a character. Using Genealogical resources to name a character is incredibly useful when writing historical novels, or when writing something that is based in a real location, such as I’ve done with Visiting Lilly. As writers we always want our character’s names to sound real and convincing, even if they come from the planet Zod and have a crazy name like Zynophod. Kinda fits –yeah? Zynophod from Zod. Or even Zod from Zynophod. If you’re writing for a modern audience you need the correct modern name. Now, what on earth do I mean by correct? Simple. I’m writing this in 2016, so if your lead female character is twenty years old, then she’ll need a name that was a popular baby name in 1996. I popped along to this website http://www.babynamescountry.com/popular/1996_baby_names.html and found that the TOP girl’s name in the UK in 1996 was Jessica. Wow, I never knew that! The top boy’s name was Michael. 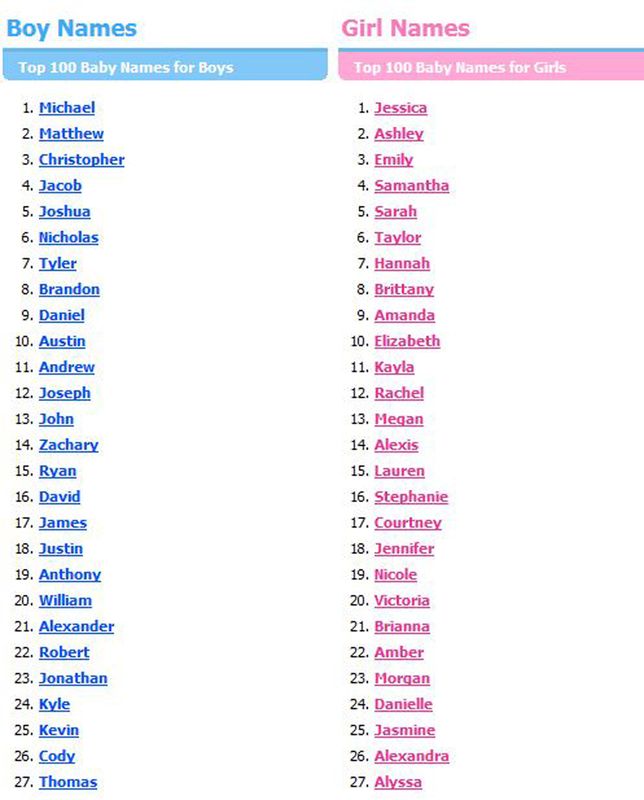 This time the TOP girl’s name is Mary, but look at that, Michael is ranked number two for boys. This means that Michael is always a highly popular name. Use the search term Top your country Baby Names plus year and you’ll be amazed at how many websites offer this information. You’re not necessarily looking to use the very top name, what you’re hoping to gain is an insight into the naming trends of the time, so that your character sounds like he or she was born twenty, thirty or forty years ago. Sure, people DO give their children very obscure names, but generally they don’t. If you’re determined to use something super special and peculiar, then it might be wise to subtly weave an explanation for this naming into your storyline. Never forget that Zowie Bowie changed his name to Duncan Jones. There’s so much more to be said about how important a character’s name is, such as making the most of its true meaning. E.g. Peter means rock. Also we can create names that evoke feelings, or subtly describe the individual’s profession or purpose within the story. Leave a comment and let’s get chatting about the fun ways you’ve found to name your characters.